Unable to work due to health issues? Our disability lawyers can help. Representing claimants in Florida, Georgia, and Alabama. When you become unable to work due to health issues in Pensacola, the disability lawyers of Southeast Disability Advocates can help. Chronic illness, disabling injury, or other health conditions can dramatically affect your ability to earn a living, causing severe loss. At Southeast Disability Advocates, we can help you file an application for Supplemental Security Income and Social Security Disability near your home in Pensacola, Florida. Paying for professional legal assistance may be virtually impossible if you are under a financial strain due to your health concerns. At Southeast Disability Advocates, we understand that and have no wish to add to your burden. That is why we only get paid when you win your case and begin receiving SSI and SSDI money benefits. Filing these complicated claims on your own is a difficult task, and you need help. Contact us today to get help in Pensacola. There are a variety of injuries, illnesses, and other health concerns that can warrant Social Security Disability money benefits. Among these are anxiety disorders, blindness, brain injuries, immune system disorders, PTSD, Schizophrenia, and a host of others. At Southeast Disability Advocates, we can provide the assistance you need to file claims and appeals for Social Security Disability money benefits. 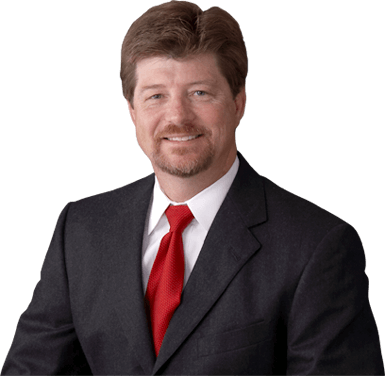 We have helped many Pensacola clients win their cases, and we want to help you. If you suffer from any of the above maladies, or any other disabling issue, contact our offices for a consultation and learn more about how we can help you pursue your SSDI and SSI claim. You pay absolutely no fees until we win your claim. The attorneys at Southeast Disability Advocates are truly advocates for those suffering from disabling medical or mental conditions. We are on your side and want you to receive what you legally deserve. Although the process can be complicated, we provide a wealth of information for our Pensacola clients. Some information about how we provide legal guidance is below. SSDI and SSI claims can be difficult to understand and file correctly. Residents of Pensacola, Florida, who need help with filing a claim or appealing a social security disability denial, should contact us online or call 800-804-3637 today to schedule a free consultation. Any delay could further complicate your claims process.